To be eligible to participate in athletics, including cheerleading, the student athlete must receive passing grades in a minimum of five one-credit courses or the equivalent that counts towards graduation in the preceding nine-week grading period. Lehman’s weekly eligibility must also be met. The administration shall conduct and maintain a written weekly review of the scholastic records of all students. Eligibility list will be distributed weekly to all faculty members, and students failing will be listed. 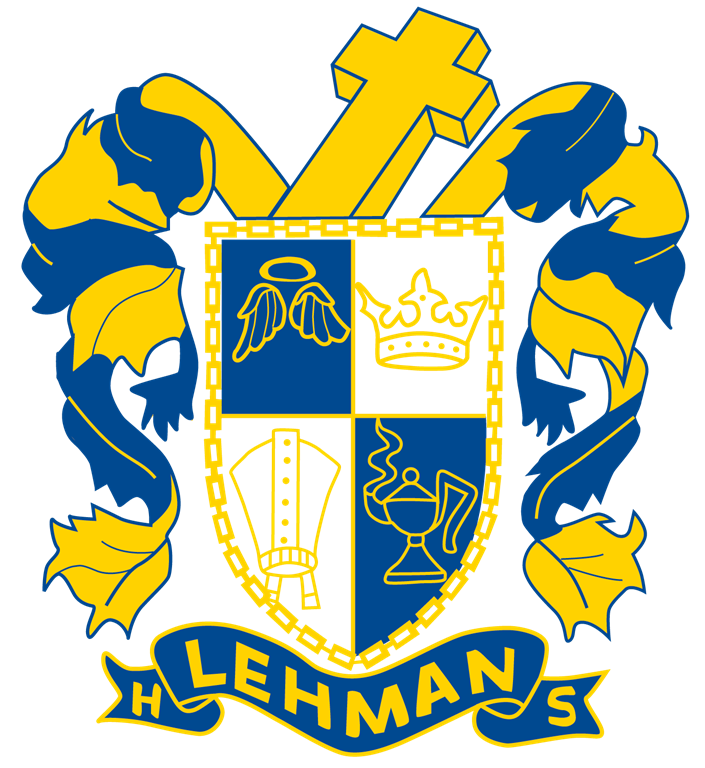 Lehman’s eligibility runs from Monday morning to Monday morning. If a student is failing more than one class he or she becomes ineligible. This status will remain until a new list indicates no more than one failing marks. If a student is repeating a subject, that class must be passed. If an athlete is academically ineligible a third time during the sports season, they will no longer be able to participate the remainder of the season. Ineligibility does not have to be consecutive weeks. Students who are currently academically ineligible may try out for an activity despite the ineligibility if the duration of the activity for which they are trying out extends beyond the week in which they are ineligible. Students may not try out for activities, which are one-time activities held in the week that the student is ineligible.